Hello. Interesting pattern for a gift. 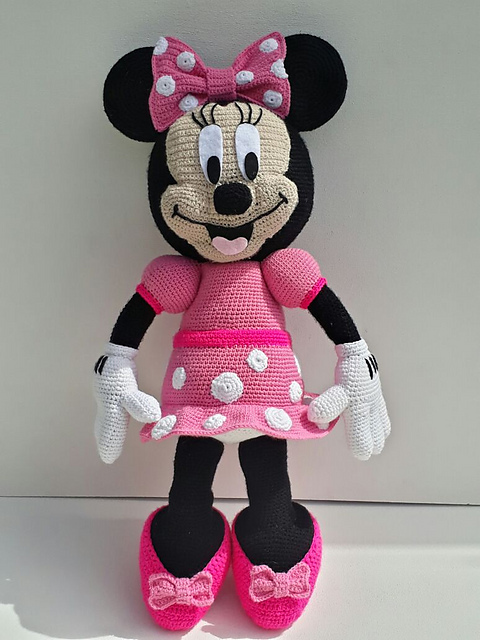 Are Minnie Mouse fans here? It’s a big crochet pattern. It is beautiful and friendly. It’s very cool to create it. If you want to try your skills, download the free pattern. The mouse is 70 cm long. Give a gift to your child. The mouse will be his best friend. In the tutorial you will find invoices about how to create it step by step. 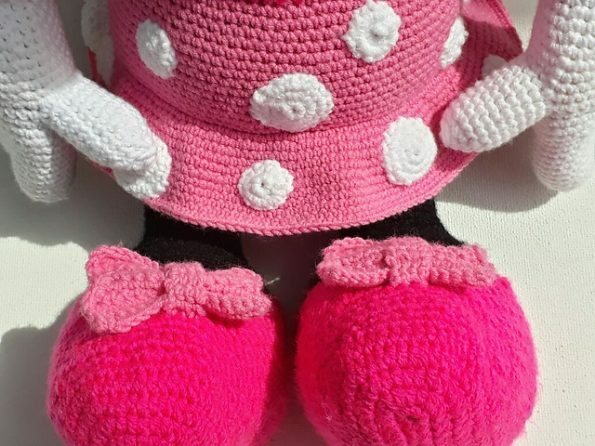 Minnie Mouse Free Crochet Pattern is here.